It’s 2019 and the time is here, Sapphire Pegasus Awards are here again! Send in your nominations now! 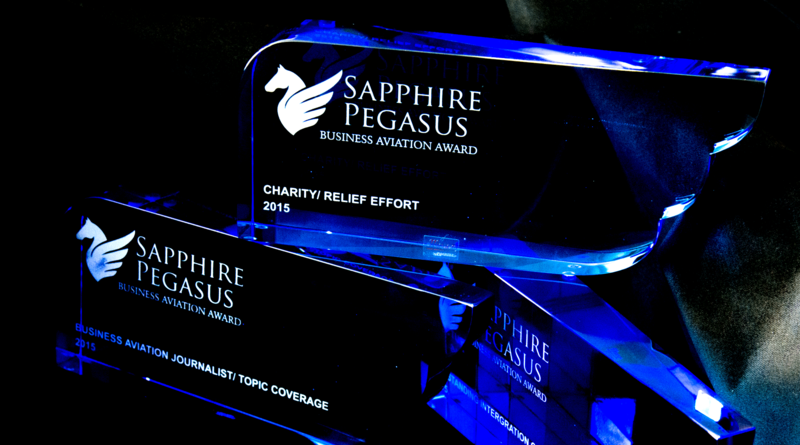 The prestigious Sapphire Pegasus Business Aviation Awards Nominations are now open! Come and celebrate your favourite company or individual in the aviation industry. Those who have taken bold steps in contributing to the positive development of the sector and the global community at large. 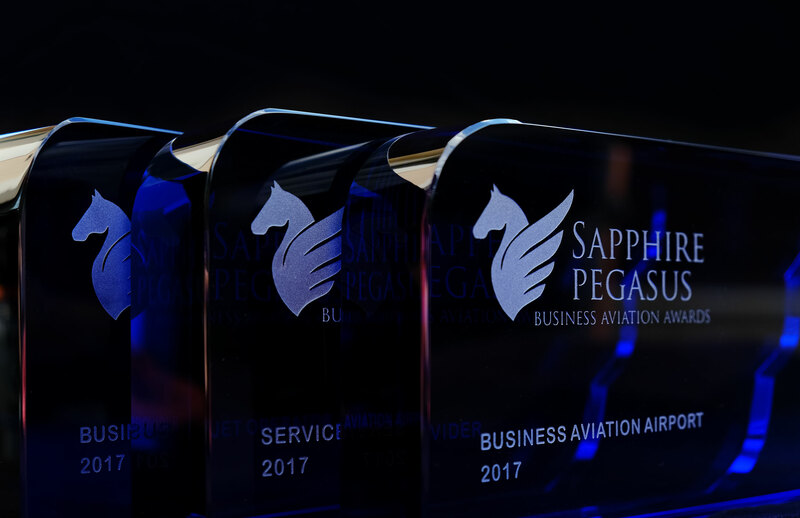 This series of international business aviation awards are set to recognize the numerous achievements and milestones of individuals, businesses, and organizations that have distinguished themselves and proven to be worthy of honor. Business aviation industry stakeholders and executives can utilize this platform to send in their nominees for the Sapphire Pegasus Awards via any of the following channels – you can send in your nominations through E-mail or via the website: www.spbaa.com. You may either fill the nomination forms online or download the form, fill it and mail it to the organizers. Please note that nominations are open until Sunday, March 24, 2019. 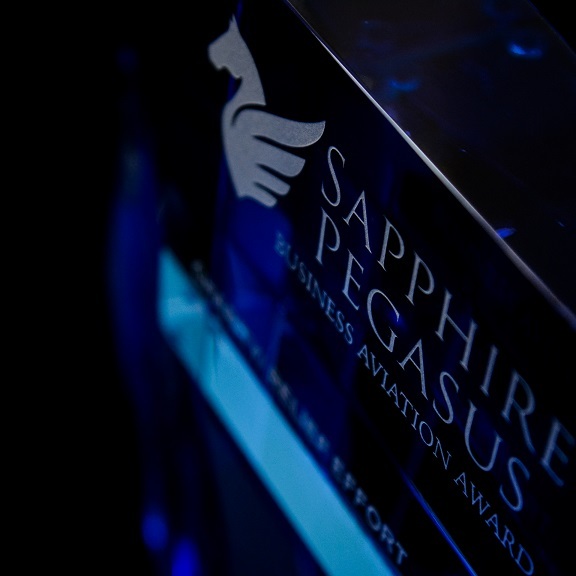 The Sapphire Pegasus Business Aviation Award will crown notable figures and elites of the aviation industry in EMEA region and Russia. 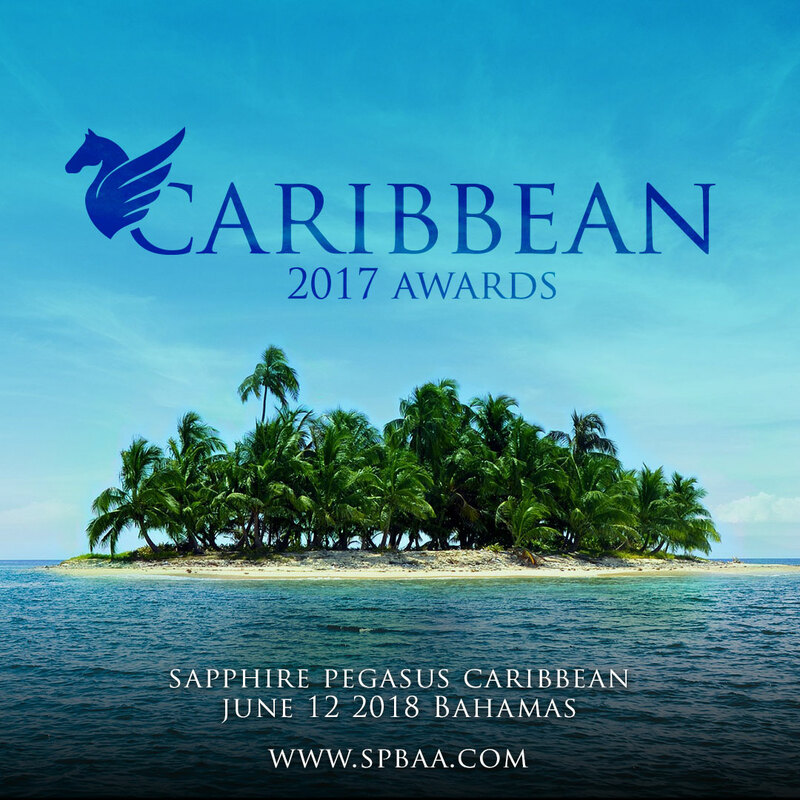 Fifteen categories of Awards have been carefully drafted and designed to recognize outstanding input by individuals and businesses. 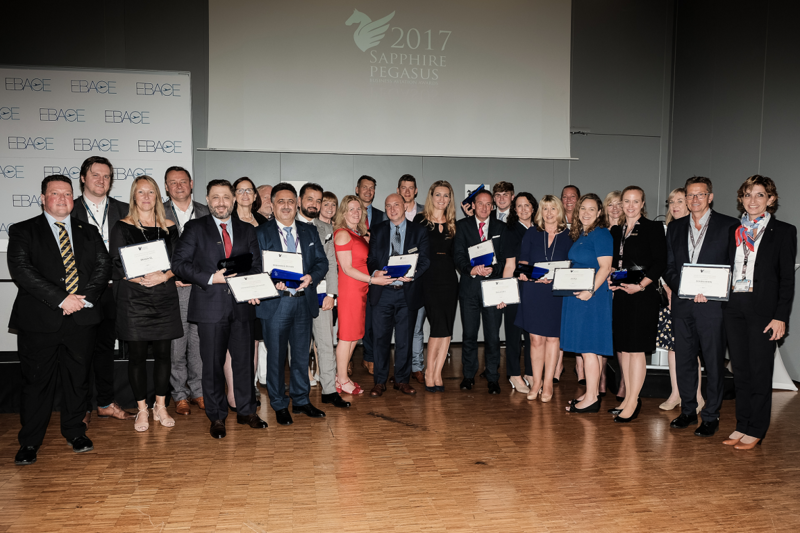 Nominations will be sorted and reviewed by the advisory board and a panel of judges drawn from a team of aviation elites and formost journalists. 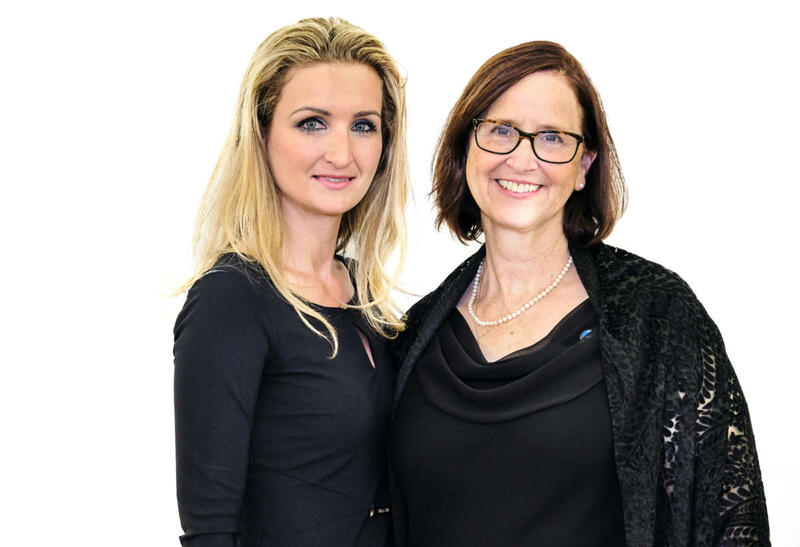 Winners of the various categories will be announced in May 2019 and presented with unique awards conceived at the hands of world-renowned Awards designer Moser Bohemian. Broker – Aircraft Broker, Charter Broker, etc. Details about Awards presentation will be announced shortly.